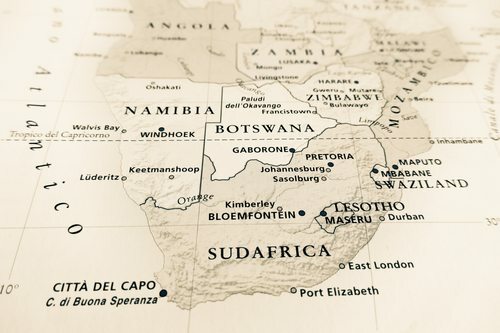 Foreign law firms are beginning to expand rapidly in Africa, and there are some clues as to why. Even though there are some setbacks in Africa, like the economic downturn and resulting low price of oil, foreign law firms are still flocking to the country. When foreign investments flow into any country, legal issues will naturally arise. Companies and individuals who are making these investments will need guidance to invest properly according to African law, and most U.S. firms are simply not capable of doing so. When a foreign investor decides to invest capital into another country, such as Africa, it is critical to fully understand the laws of that area. Failure to adhere to those laws can not only be expensive, but it can also be detrimental to the overall investment. By working with a foreign law firm who fully understands the investment laws in Africa, or any other country that a foreigner wishes to invest in, the investor can be confident that his or her capital is being invested wisely and is not in any kind of jeopardy from local laws. At the Foreign Service Law Office, we provide legal assistance to individuals who are involved in matters revolving around foreign law. When questions of foreign law need to be answered, we can help. Call today for a consultation at (847) 869-8319 or toll free at (888) 351-7263.